Attack & Vulnerability analysis. Develop and publish comprehensive analysis of historical coordinated attacks (i.e. 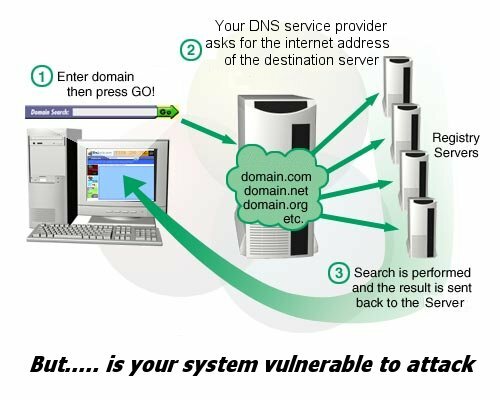 DDoS) against the DNS infrastructure and provide analysis of vulnerabilities within the DNS infrastructure to aid in identifying, preventing and defending against future attacks. Attack prevention and defence. Identification of specific technologies that can be implemented, aiding in the prevention and defence of attacks against the DNS infrastructure. Counter Attack. Develop and document a secure, web-based methodology that can be implemented for the timely sharing of information on attacks, risks and best practices.